If you are looking to try Julep out and don't want to be tied down by a subscription or go through the hassle of cancelling it then you are in luck. Head to Gilt and shop their Julep sale. 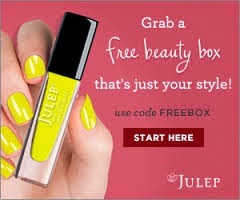 Just search for Julep on their search box if you don't see it. They have 3 polish sets like the one pictured above for $19. If you are not a Julep Maven, a polish will cost you $14 so this is gives you a great discount. 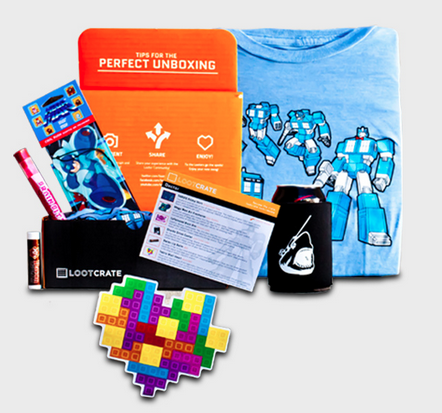 Head to Gilt.com to have a look.